Midterms got you stressed? Hang out with a registered therapy dog. 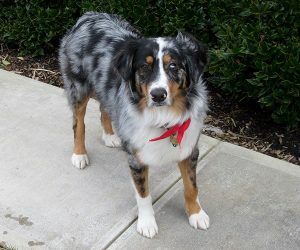 Meet Ripley, an Australian shepherd who’s just waiting for cuddles! Ripley will be in Leyburn’s Main Floor Writing Center (M11).